We need help sorting and organizing donated clothing. We also need help packing clothing for the distribution on Saturday. The location is Woodbridge Storage at 5020 Barranca, Irvine, CA 92604. To volunteer, email us at contact@clothingthehomeless.org. 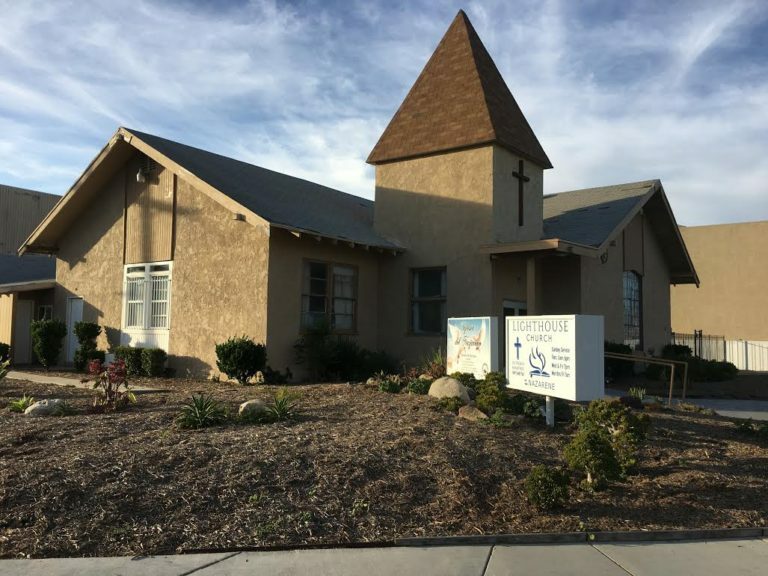 The Lighthouse facility in Costa Mesa is undergoing some construction. The April 13th distribution is cancelled. 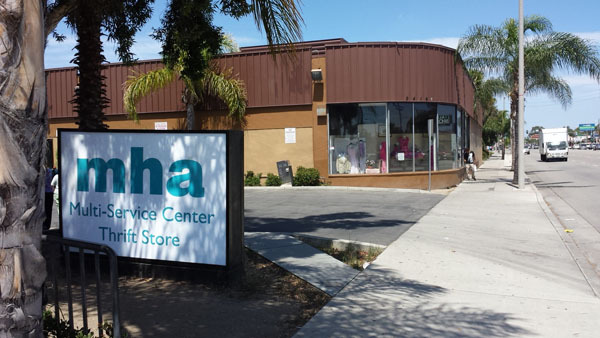 The MHA is a walk-in facility for homeless and emotionally challenged people. This event is a great one for new volunteers or a small group. We need at least 10 volunteers. We need help loading the van at 11:00 am at Woodbridge Storage, 5020 Barranca, Irvine, CA 92604. If you prefer, you can meet us at 12:00 pm at MHA located at 2416 S Main St, Santa Ana, CA 92707. This is our largest distribution and requires at least 15 volunteers to distribute clothing and other necessities. 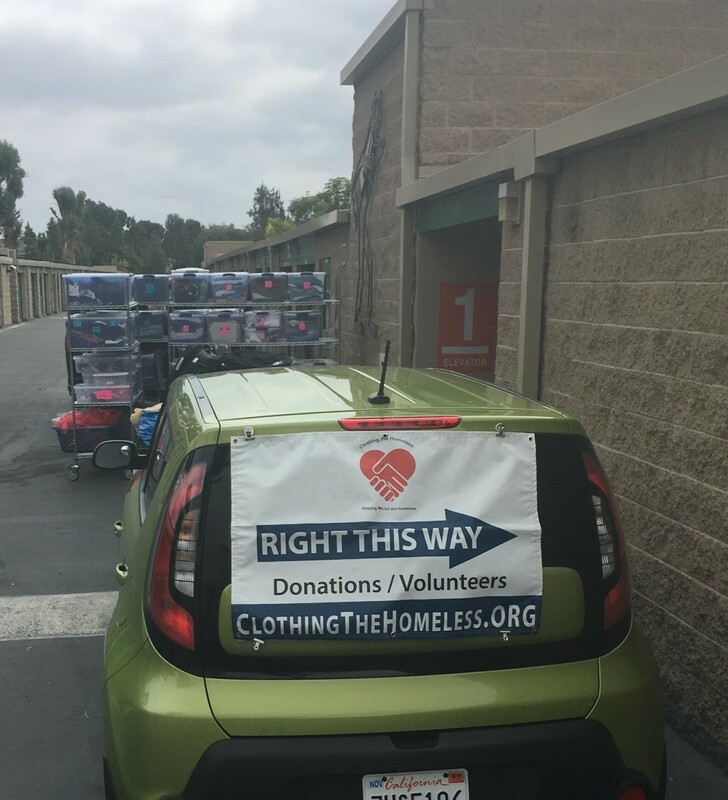 We need help loading the van at 11:00 am at Woodbridge Storage, 5020 Barranca, Irvine, CA 92604. If you prefer, you can meet us at 12:00 pm at the Lighthouse Church located at 1885 Anaheim St, Costa Mesa, CA 92627.